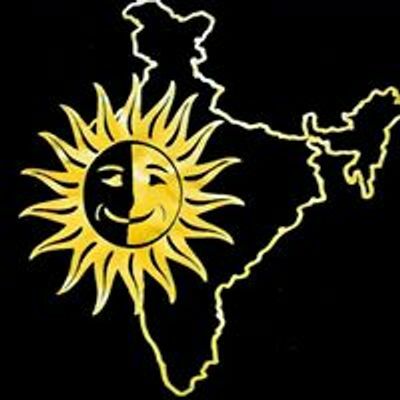 Join the amazing International Spring EduDrama Musical Stage School in Kolkata. Join the Helen O'Grady drama Academy as we workshop 'The Wizard of Oz' at Happy Chaos. The Spring Holiday Stage School focuses on MUSICAL THEATRE SKILLS and we produce 'A MUSICAL IN A WEEK’, for which the Academy is very famous. Workshop presentation at the end of the workshop; i.e. on 6th April 12 noon- 1 pm. Rs 3000 for the 6-day course. Limited places of 20 children per age-group. No previous experience is needed. Students will be accepted on a firstcome-first-served basis on payment of the full 6-day’s fees. 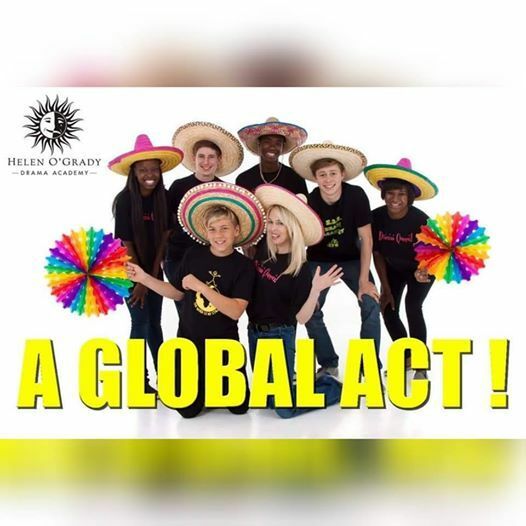 Globally, we are the leading provider of drama classes with over 100,000 students and operating in 40 countries. Helen O’Grady’s international drama programme has been developed and refined by experts worldwide. The Academy has been running successfully in India for over 15 years. The Academy’s dynamic drama curriculum is progressive and inclusive. Children will never repeat a lesson. "I am a great believer in energy per se. If you give out a lot of energy then you get a lot of energy back. It's a live force."